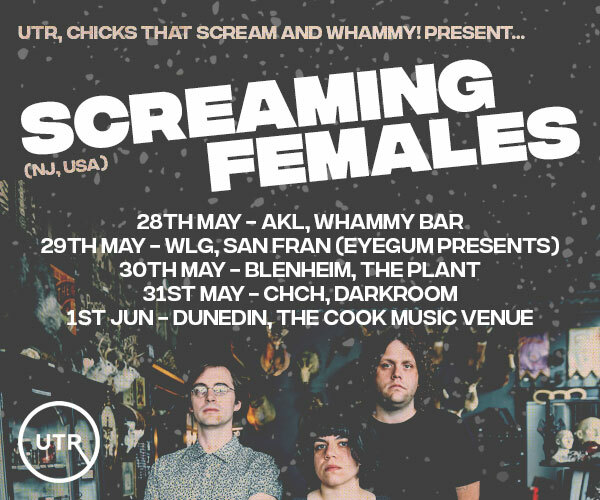 The Pioneer Hall in Port Chalmers sees a rare live performance by legendary Christchurch garage/psychedelic band The Terminals. They are joined by Dunedin surf-noiseniks Cash Guitar featuring guitarist extraordinaire Chris Heazlewood and the yearning folk lyricism of Alastair Galbraith and Jackson Harry. 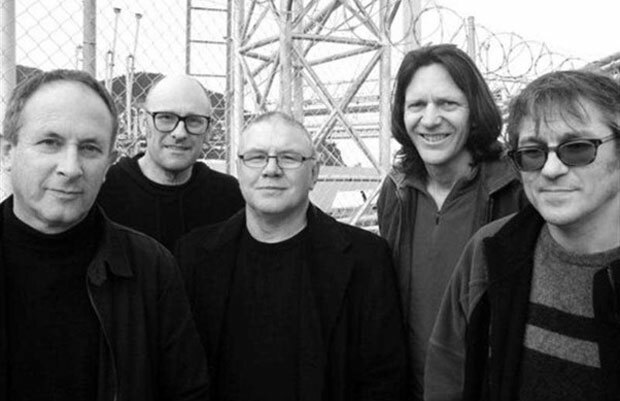 Currently the Terminals are Stephen Cogle (guitar and vocals), Nicole Moffat (violin), Mick Elborado (keyboards), John Chrisstoffels (bass) and Peter Stapleton (drums). Their most recent album is Antiseptic released in 2016 on US label BaDaBing but for this show they will be playing songs from their entire thirty-year career.